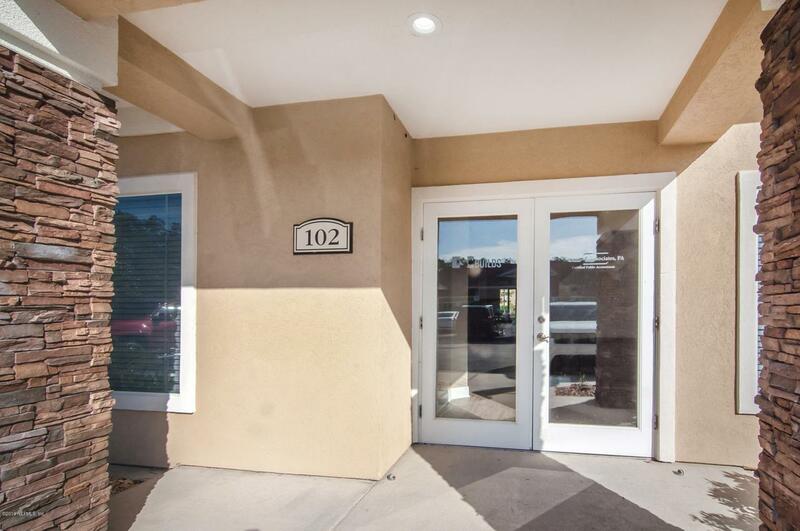 Recently renovated office condo with new vinyl flooring, fresh paint, and brand new doors. 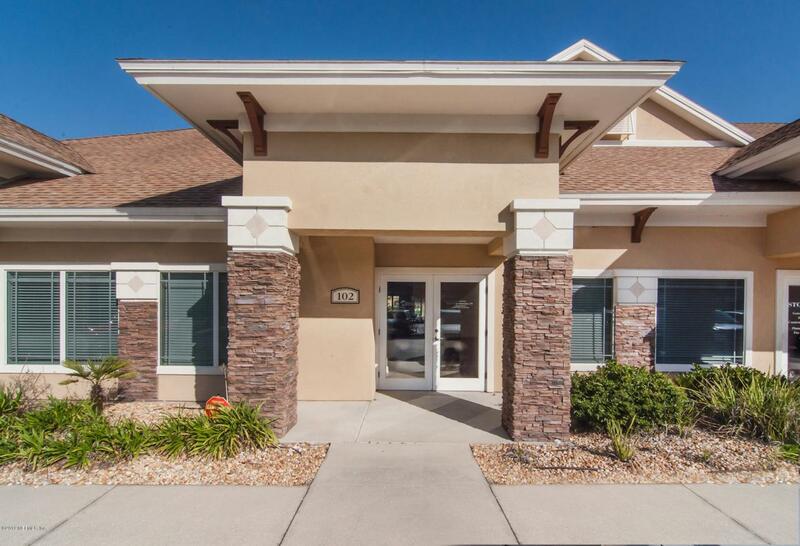 Convenient location for professional looking for a office close to home. 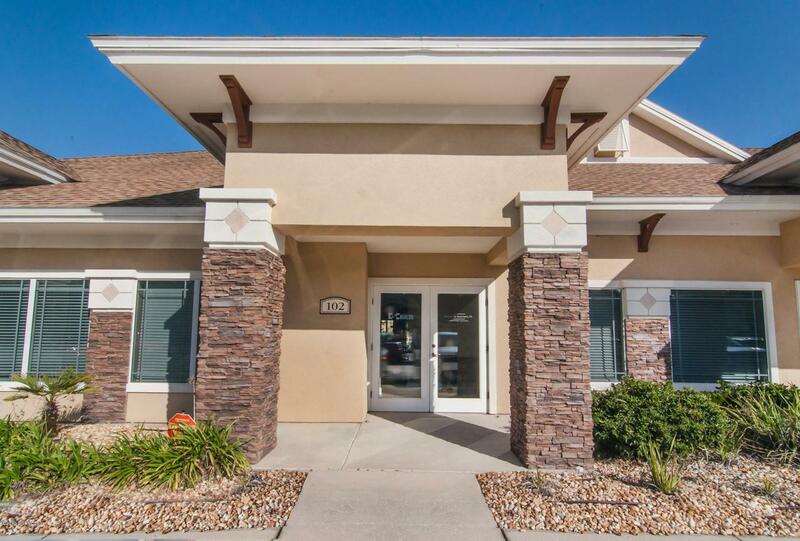 Open reception area upon entrance, this office condo includes five individual spacious offices, a conference room, and kitchenette. 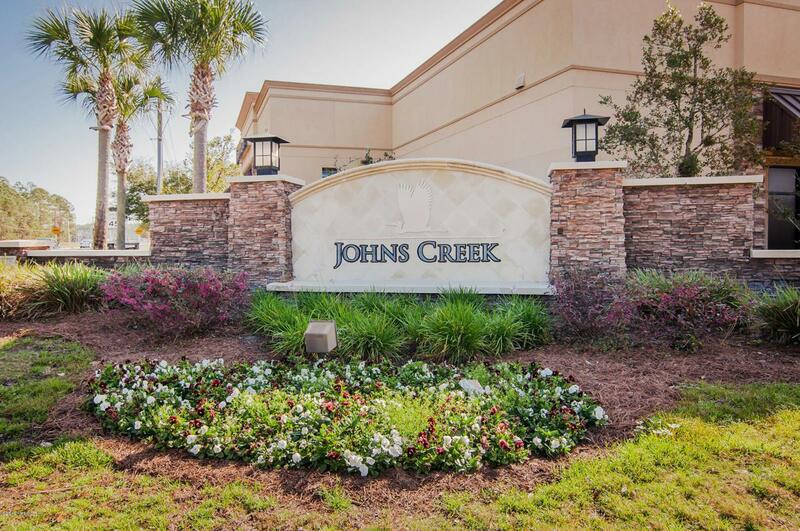 This condo is located near CR-210 with easy access to I-95, and offers plenty of parking.